Now, hold on for a second. Have you ever noticed the names of these categories? I stumbled across this a week ago and couldn’t believe how I miss(c)ed it for so many years! Redigit truly is a master at hide n’ seek! 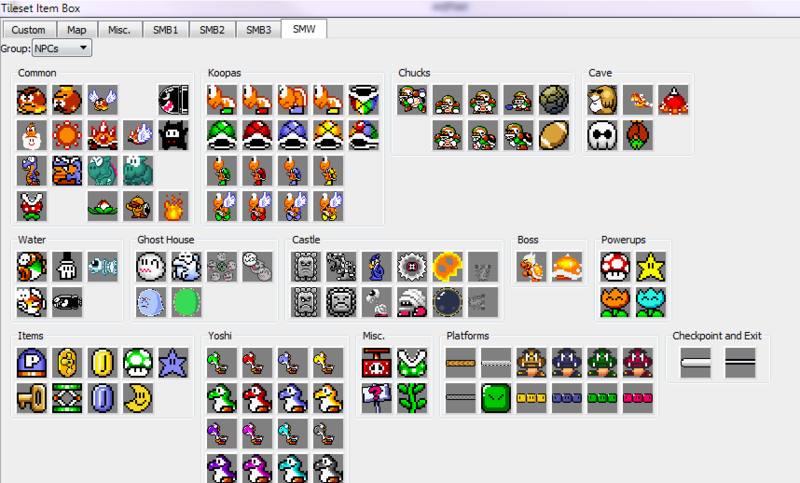 Jokes aside… the way these itemboxes are organised in SMBX is pretty bad. They’re slow to navigate and even more hellish when you’re working with anything custom. Now, PGE helps with that by allowing you to create your own custom arrangements of tiles, but it retains this messy layout. It’s time to change it! 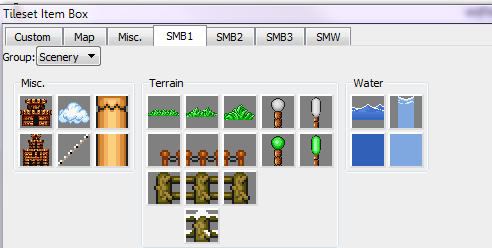 All the tilesets got a complete rearrangement to cut down on useless filler categories and have a more compact arrangement. 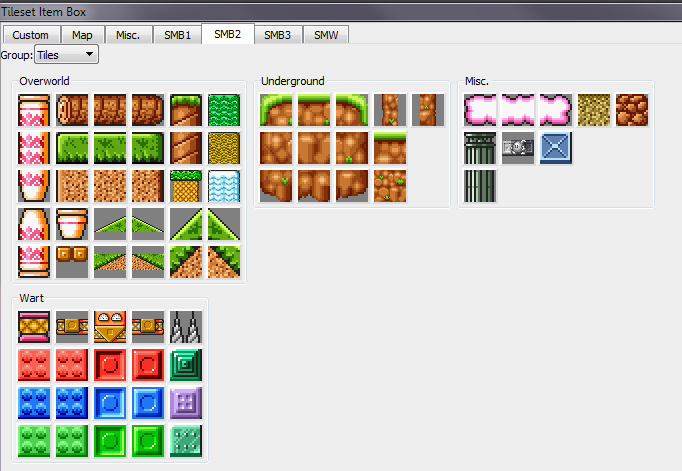 The best part: They’re all in one place, so switching tilesets to place a single ?-Block is a thing of the past! NPCs are arguably the most common thing anyone would want to access when leaving their custom tileset. As such, the NPCs group is the first one you will see for every category. Here, enemies are categorised by there general theme or environment where you’d most commonly see them! Don’t hesitate to use them in other environments, though. Some of you might know that 1.3 has two beach koopa enemies, one of which being deprecated and tucked away in the hidden “The lakitus are throwing lakitus!” tab. With Beta 4, some new npcs will join the lonely child. A new blurp with its SMW AI, and a checkpoint supporting multiple checkpoints in a level have already joined him, with more enemies to come in the future. Of course, the map isn’t forgotten either. 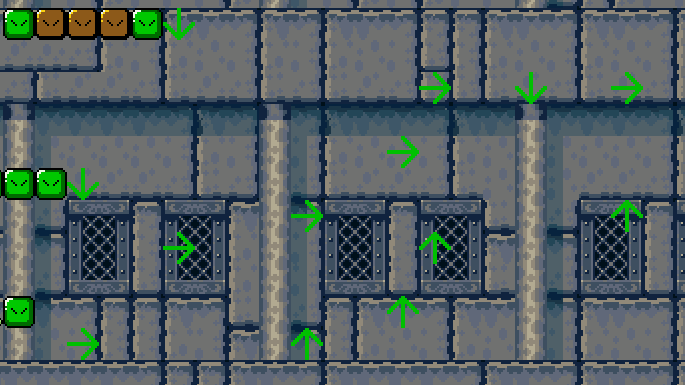 The interesting thing: while constructing these tilesets we came across four duplicate path tiles. 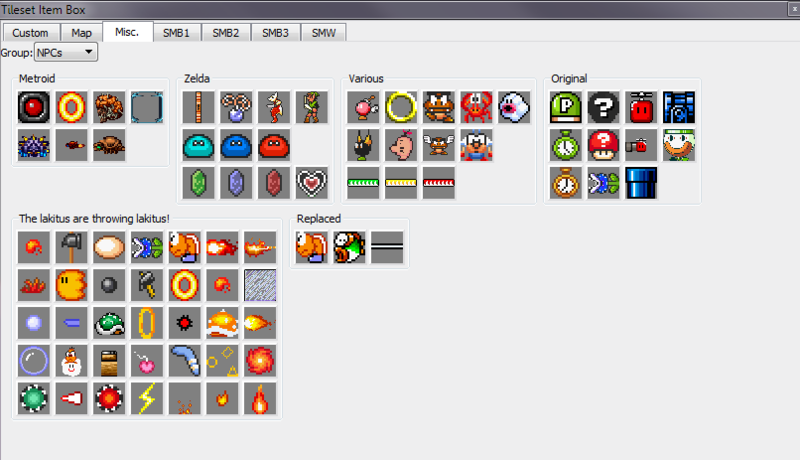 We dug ’em out and put ’em next to the others, so now they’re free tiles for sprite replacement! And that’s about everthing I got regarding the tileset rearrange! Let us know what you think. See something that’s been categorised wrong? Please tell us so we can improve these categories! Yes, you can freely customise the block which an eater block spawns and eats! Want a castle where the lava moves on a set path? Very easy to do! 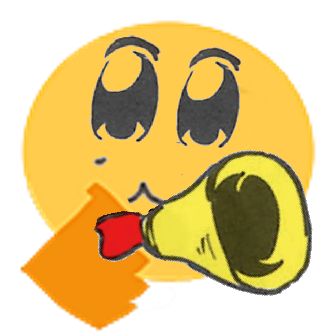 I’m excited to see lots of eater block patterns in future levels. The possibilities are endless! The main focus of this post is NPCs for sure, but The0x539 has been working on some new blocks as well! They’re not inserted yet, but a great addition to any level’s geometry! Glass pipes!